Worldwide shipments of devices — PCs, tablets and mobile phones — are on pace to reach 2.21 billion units in 2019, exhibiting flat growth year over year, said leading global research and advisory company Gartner. 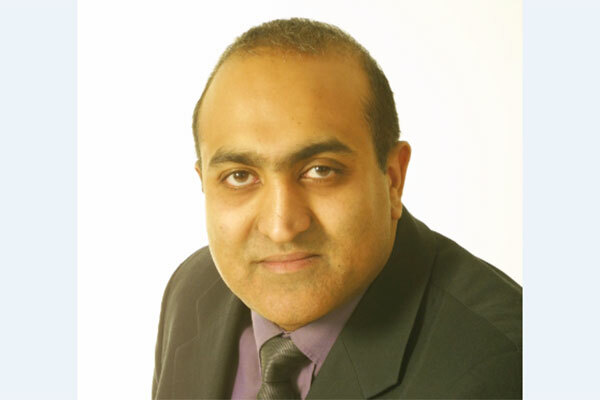 "For the eighth consecutive year, the PC market is at a standstill, " said Ranjit Atwal, research director at Gartner. “PC shipments will total 258 million units in 2019, a 0.6 per cent decline from 2018.” Traditional PCs are set to decline 3 per cent in 2019 to total 189 million units. "Consumers are increasingly retiring their PCs but not replacing them, with shipments down by another 2.5 million units in 2019. For businesses, the Windows 10 migration continues into the next phase. While the US is now in the final phase, China having delayed their migration still has a few years to go,” said Atwal. Gartner analysts predict that Windows 10 will represent 75 per cent of the professional PC market by 2021. Shipments of mobile phones are estimated to reach 1.8 billion units in 2019, a decline of 0.5 per cent year over year. In 2020, the mobile phone market is forecast to return to growth, with a shipments increase of 1.2 per cent from 2019. Nevertheless, vendors need to realise that consumers are extending the lifetime of their phones. Gartner expects the average high-end phone lifetime to increase from 2.6 years to 2.8 years through 2023. While Gartner analysts expect foldable phones to potentially re-inject innovation in the smartphone market, they are cautious about their short-term uptake due to trade-offs. Gartner estimates that foldable phones will account for 5 per cent of high-end phones by 2023, amounting to 30 million units. “We expect that users will use a foldable phone as they do their regular smartphone, picking it up hundreds of times a day, unfolding it sporadically and typing on its plastic screen, which may scratch quickly depending on the way it folds,” said Cozza.